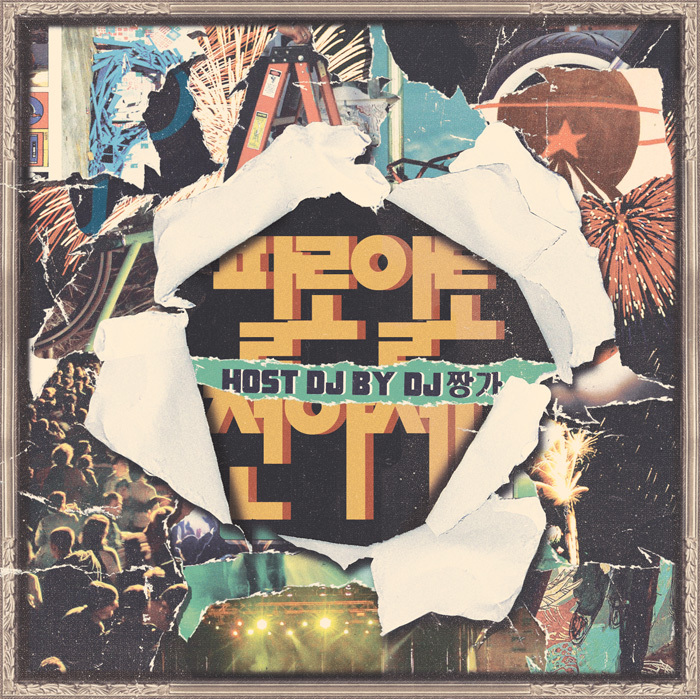 After spending the busy year of 2011 with many projects and vigorous activities, Paloalto released his first mixtape titled ‘Celebration (전야제)‘. Paloalto, who participated in the 2003 compilation album [People & Places], officially debuted as a hip-hop artist through the independent label Willrecords (신의의지). After several years of dedication and creative effort, Paloalto is now considered as a veteran of Korean hip-hop. The mixtape is special in that the beats and lyrics of each track are entirely original and mixed by HI-LITE RECORDS’ DJ Jjanga (DJ 짱가). This mixtape focuses on Paloalto’s thoughts and sentiments as a veteran on Korea’s current hip-hop scene and the transition from living his life in his 20s to further maturing in his 30s. In addition, Paloalto commented, “This mixtape, in truth, is no different than a full album. I called it a mixtape because I didn’t want to make this my third official album. However, I hope that my fans will listen to this not as a mixtape but rather a fresh new album.” The mixtape ‘Celebration’ will be available on December 29, 2011. Along with this announcement, Paloalto released a free title track ‘Celebration’ featuring ILLIONAIRE RECORDS’ Dok2 and the mixtape album cover created by HI-LITE RECORDS’ Aeizoku. This entry was posted in Album Release, Miscellaneous, Videos and tagged celebration, dok2, free download, hi-lite records, illionaire, mixtape, paloalto. Bookmark the permalink.